The new Samsung Galaxy S7 will be a flagship phone for 2016, these new products need to be attractive and offer something new that can be revolutionary. Ok, for now, what we know are just the hardware’s specs of the phone. Specs that are not unnoticed. 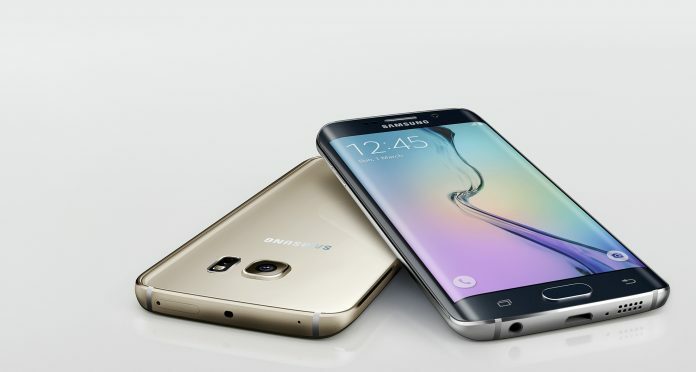 The new phone that samsung is going to unveil will be different from the Galaxy S6. Samsung has sold a lot of Galaxy S6 Edge this year, more than the flat version, this leads us to believe that the main version of the Galaxy S7 will probably be Edge. Some certifications say that Samsung is going to use dual Edge display with a 4K resolution, and probably thats would be the right. Sony has just announced the new top phone called Xperia Z5 Premium featuring a 4K IPS display and probably Samsung will reply with a 4k 5.2” Super Amoled solution. In addition, we know that Samsung is producing her new Exynos processor, part of the new Exynos 8 Series. This type of CPU (called Exynos 8890) will use new Cortex A72 and Cortex A53 to power up the Exynos Chipset, and finally will be Octa Core, 64Bit, 14nm productive process, supported by the new Arm Mali T860 Gpu. The specs that need to be clarified are still a lots but we will be probably able to know more about new samsung devices in the next days. Stay connected! Previous articleSurvey: Which Smartphone would you like to buy this Christmas?